Santa Clara County Supervisors on Tuesday will consider carving out funds from Measure A to finance the growing housing needs for people with developmental disabilities. 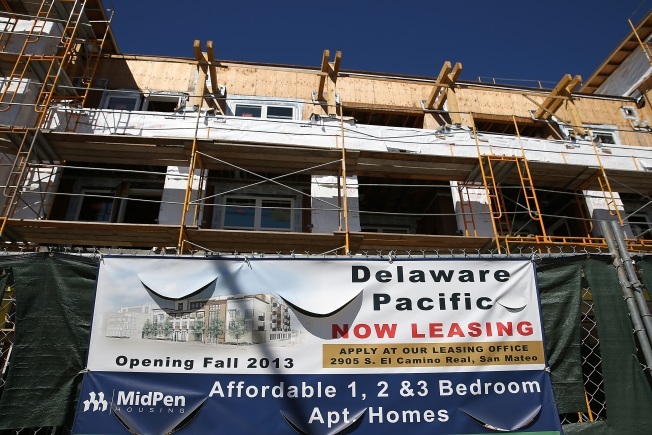 Measure A, a $950 million housing bond meant to address the growing need for affordable housing in the region, was first approved by voters in 2016. At least 90 percent of the funding was intended to be used for projects to house the homeless and those with low-income. Within the measure, a portion of the money was also targeted to finance affordable rental housing for “vulnerable populations” such as people with developmental disabilities. On Tuesday, the Board of Supervisors will consider changing guidelines in Measure A that would allow five percent of the bond revenue - $40 million – to be used for housing people with developmental disabilities. Although people with developmental disabilities already qualify for Measure A housing, new developments that reserve a specific number of units for “vulnerable populations” don’t qualify for funding unless it targets the homeless. Hundreds of people plan to rally outside the Board of Supervisors meeting at the County Government Center in hopes of finding a housing solution for people who suffer from developmental disabilities.